Plaid has always been everyone’s favorite pattern during fall. It’s a nice way of adding color to an outfit without going overboard. Not only that, but it gives a hint of grunge instead of chic and girly outfits which always looks great on spring and summer. 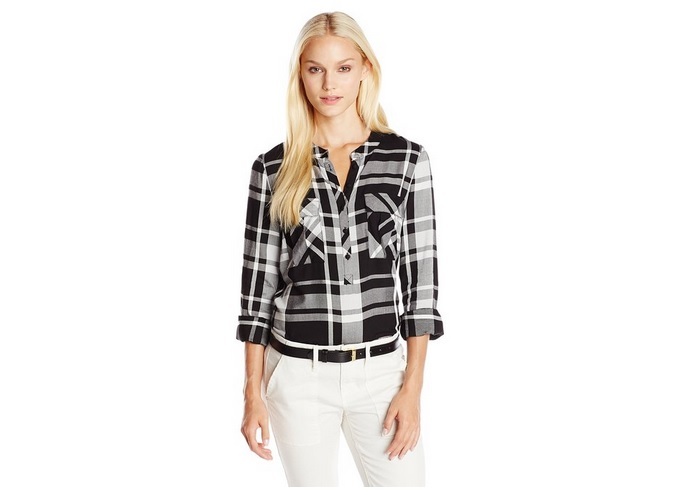 But maybe you’re tired of styling your plaid shirt the same old boring way. 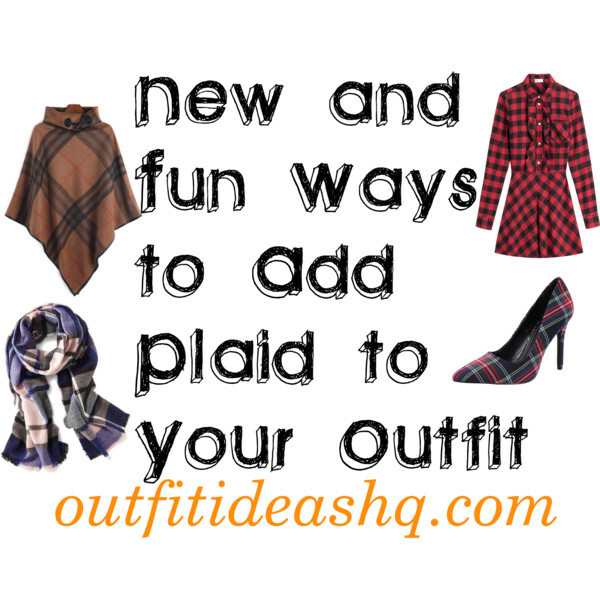 If you want to learn how to wear plaid in new ways, keep reading below. It’s like the double-denim style. While we always opt for the denim on denim style and not the plaid on plaid style, maybe it’s time for you to change up your go-to’s a bit with this fun style. The key is to make mix the two plaid patterns with different color schemes. 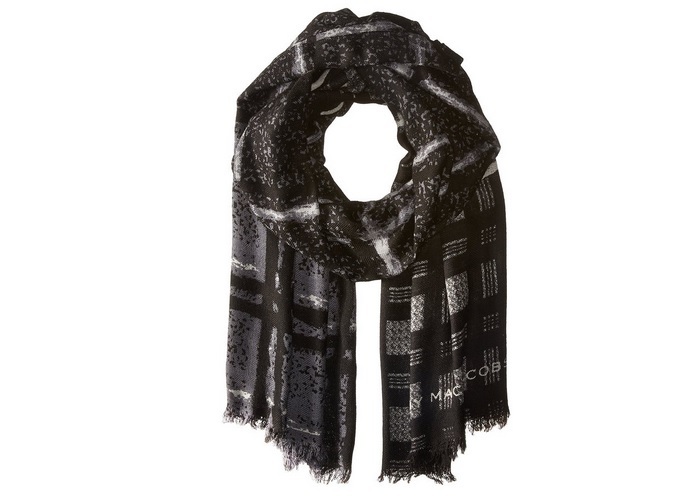 For instance, wear a neutral-colored plaid top with a bold-colored plaid scarf or a colorful plaid combination scarf. Don’t combine two bold plaids and two boring plaids. Always mix two different ones to pull off this not-so-popular but stylish trend. 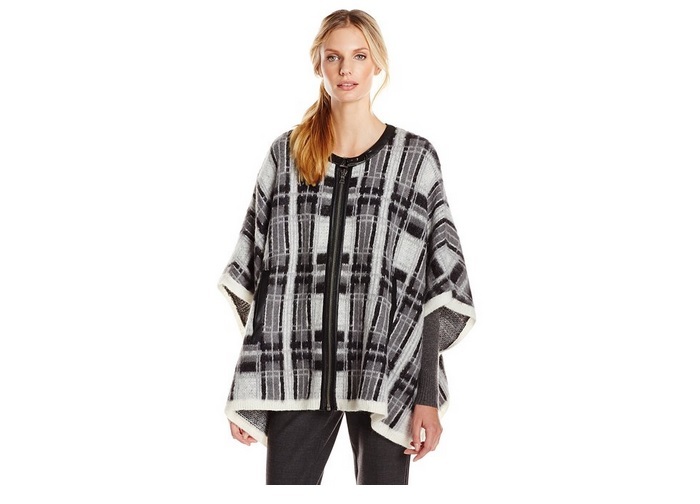 A cape is one of the hottest outerwears for fall and winter. 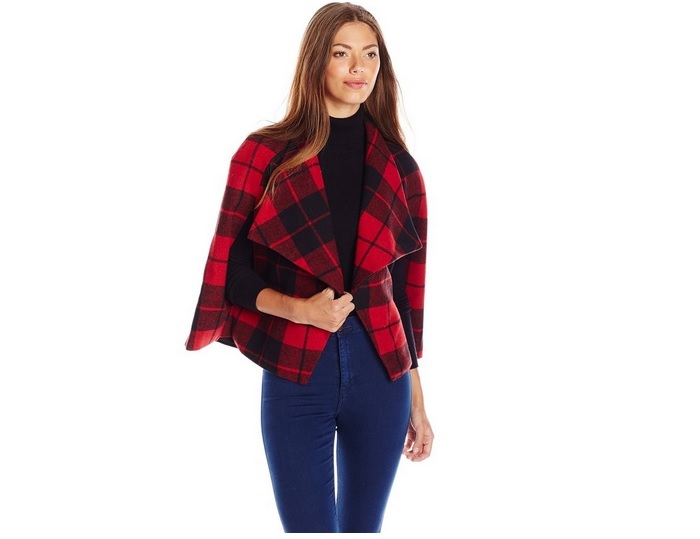 If you’re already on the hunt for a cape for this fall, try looking for a plaid cape. Easily wear it with your neutral outfit for a nice pop of color or maybe go with the double-print trend by pairing it with another plaid piece from your closet. 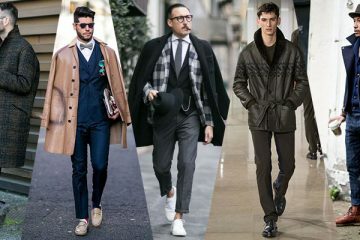 Some can be a little overwhelmed with the plaid trend but there’s also an alternative to adding plaid to your look without that much print going on. Start it small and subtle like having plaid shoes. 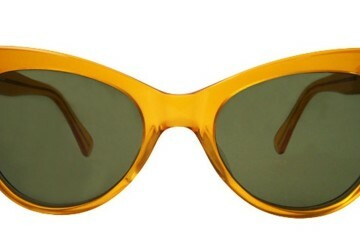 It’s an easy way to incorporate some color into your look without going over-the-top with your main ensemble. 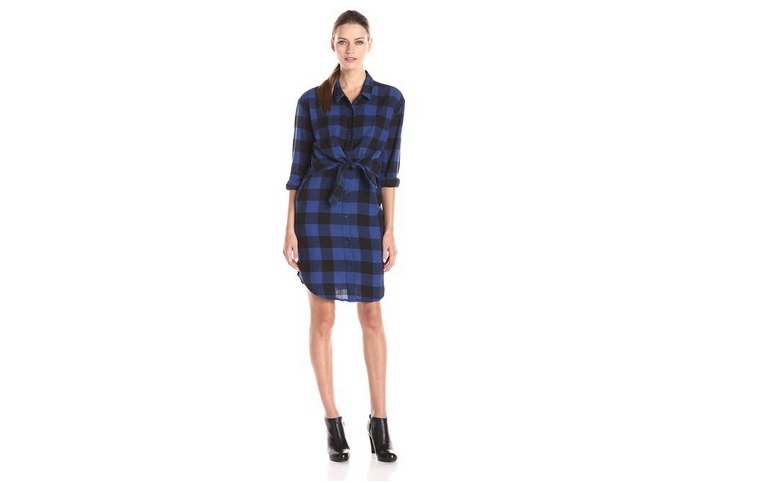 Rock a statement plaid dress because it’s not often you see women wear one. It would really be awesome to see women wear a plaid dress because it’s simply statement-making, head-turning, unique and very interesting. Also, it has all you need in order to create a really fashionable look. 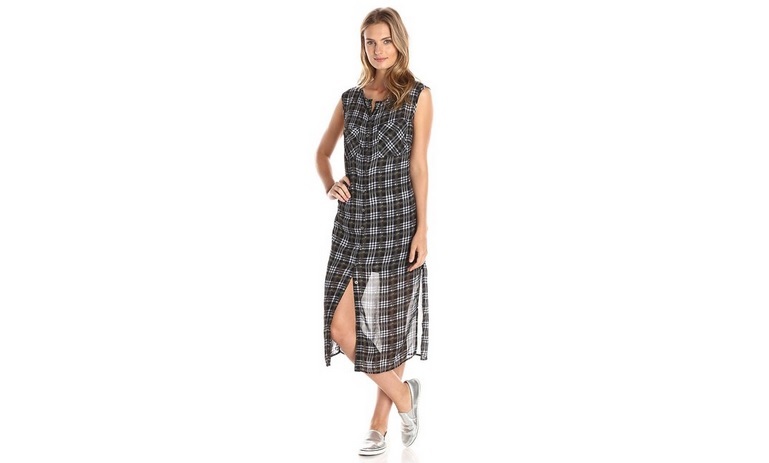 So when in doubt, just slip on your plaid dress then you’re good to go.